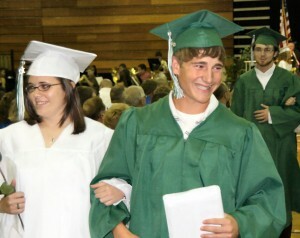 My nephew Drew graduated from high school this past weekend, and my sister used my camera to take pictures. Congratulations! See the whole gallery on Fotki. 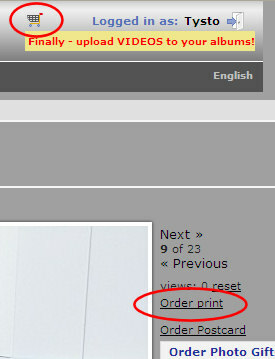 You can order prints from Fotki by clicking the link and choosing the size in the shopping cart. 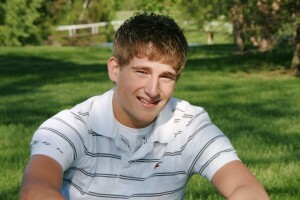 Drew’s photos commemorating his senior year. These were taken in the back yard on a very sunny Saturday afternoon. You can find the full gallery at my Fotki pages. You can order pictures by clicking the “Order Print” link next to the picture in the single image view or under each picture in the gallery view. Then go to your shopping cart (icon in the upper right) and select the size and other options.